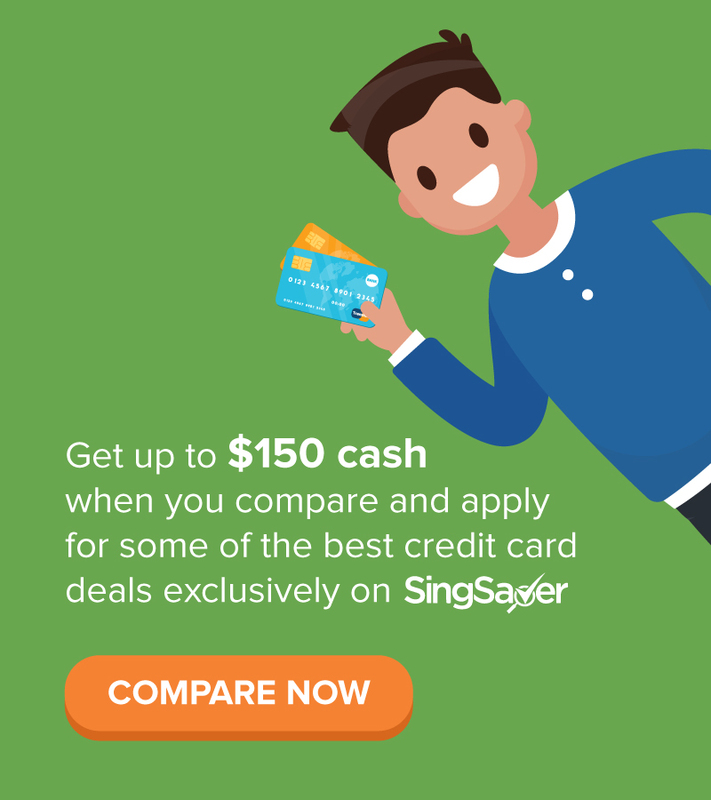 SG Budget Babe: BITCONNECT IS BACK! Please don't fall for this a second time! 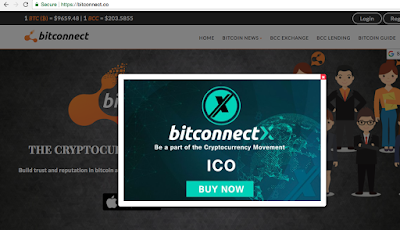 BITCONNECT IS BACK! Please don't fall for this a second time! 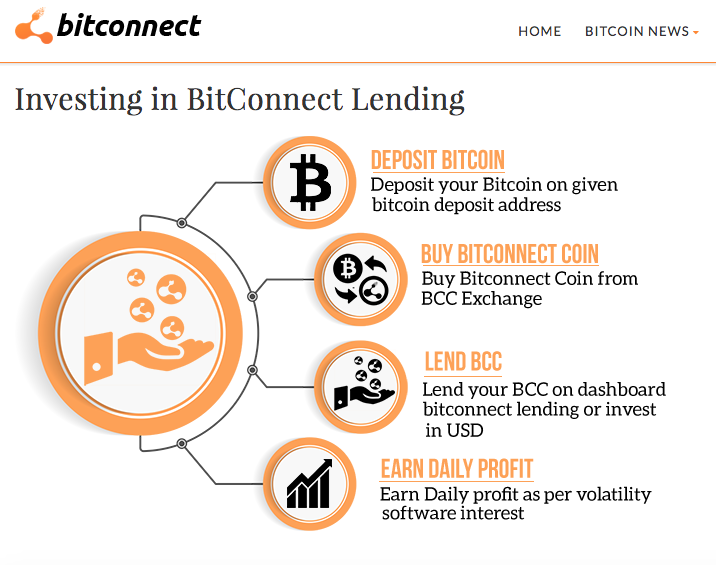 Earlier last year, I had warned readers about various scams in the Bitcoin space - including Bitcoin mining, Bitconnect, and even local scammers trying to cheat you of your money by hopping onto the Bitcoin hype train. I did this through various social media channels - at events, through the mailing list, on Facebook and even IG stories. 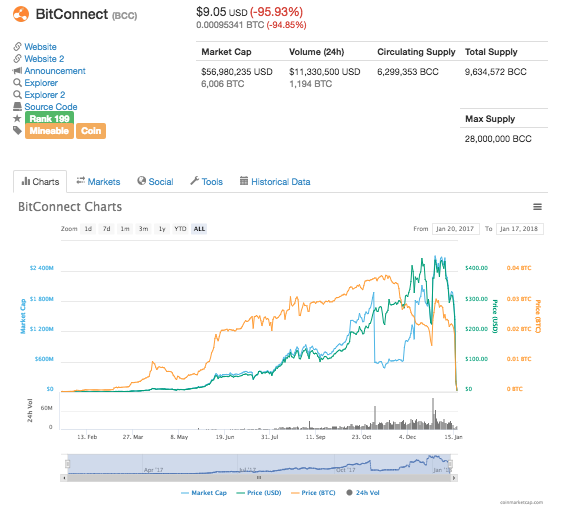 I slammed Bitconnect for being a downright Ponzi scheme, but obviously my words were drowned out by all the Youtubers and other famous social media influencers who had only good things to say about it. 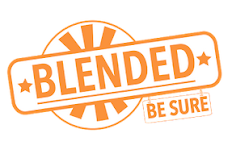 Among them were CryptoNick and Cryptochick (also how I first came to know of Bitconnect), who have over 200,000 subscribers between them. 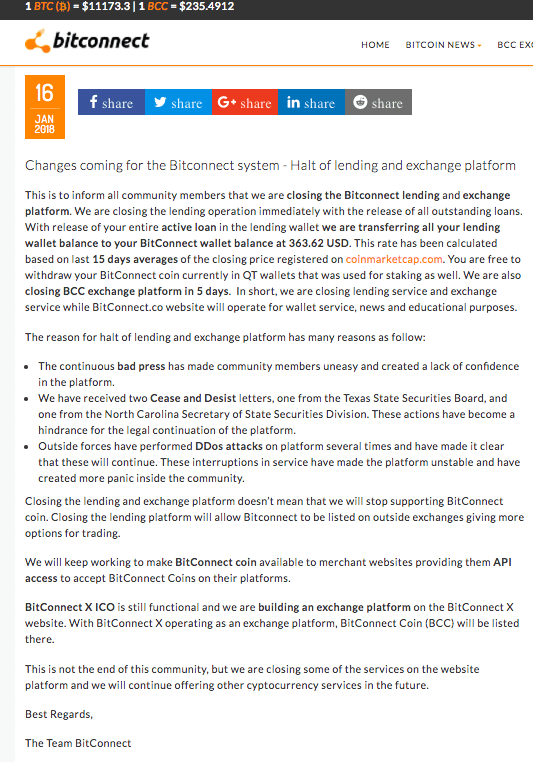 It was already clear by November that these guys had a vested interest to promote Bitconnect even though so many of us were calling it a downright Ponzi scheme, and made a killing by promoting their Bitconnect referrals to their clueless fans and followers. 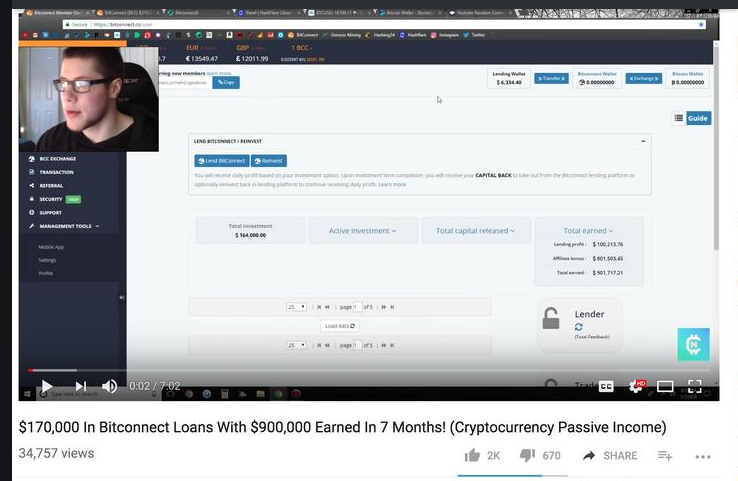 Fun fact: CryptoNick made over $900,000 through his Bitconnect referrals which Doug Polk previously exposed before the whole scheme collapsed. Need proof? Here's a screenshot evidence for you non-believers. CryptoNick sounds really smart and makes really smart videos though! 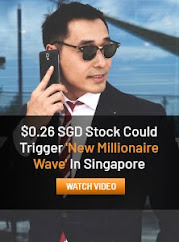 He even sells investment courses in crypto! Plus he's made a ton of money from this so it seems legit. Yeah, he made money from your referrals that's why. Dude sells investment courses in crypto and doesn't even know what a private wallet key is. Took long enough, but yes here you go! These guys have so many subscribers and followers on Youtube. If it were a scam then why would they show their real face online? Surely they won't risk their reputation like that. Not so sure about this man, some of the biggest scammers in history were also the most prolific and still got away with all that money. 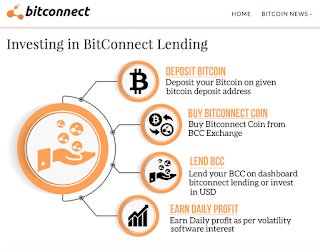 BitConnect was a Ponzi scheme that survived for as long as it did thanks to social media "influencers" who earned a whole bunch of referral money from promoting it to their followers. It promised high interests and guaranteed yield for lending one's Bitcoins to the platform, which needed to be exchanged into BCC tokens. For what it's worth, payouts were indeed given (until they were no longer unsustainable). 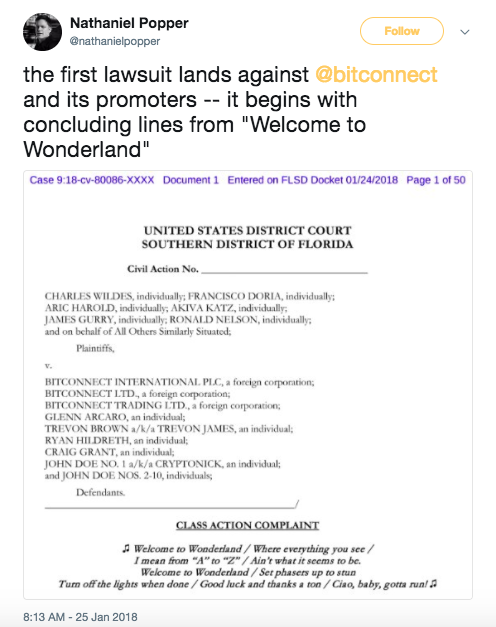 BitConnect was served legal letters by regulators. 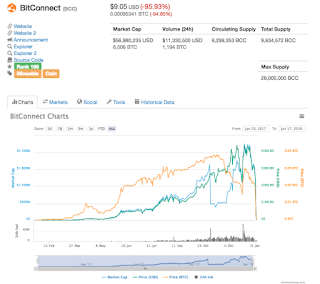 BitConnect is refunding their customers with BCC tokens (instead of BTC), which are close to worthless now, having dropped 95% in the last 24 hours. See, I did warn you guys. Read on for a second warning. But BB, why only warn through the mailing list instead of putting it publicly? Because the last time I warned the public of another scam (here in Singapore), I got sued by the founder. 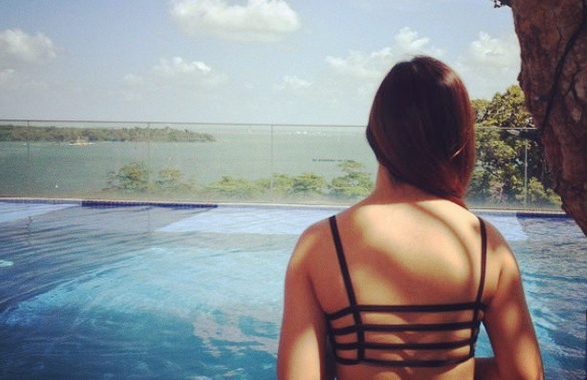 While protecting the interest of everyone who reads this blog, who's gonna protect mine? That was when I realised I had to be extra careful when it comes to exposing such acts from now, especially if the people behind the scams are rich and can easily spend a few thousands of their (dirty) money to take smaller folks like me and my warnings down. 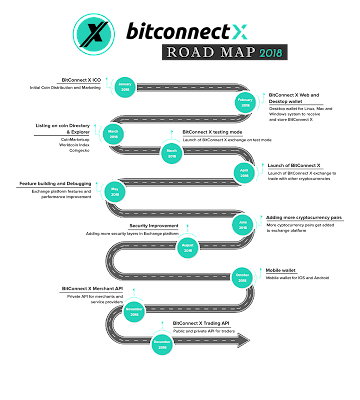 That's the reason why the mailing list (sign-up box on your left) exists. No sales and no giving away of your emails, ever. Anyway, I could go on, but that's not really what I'm here for. 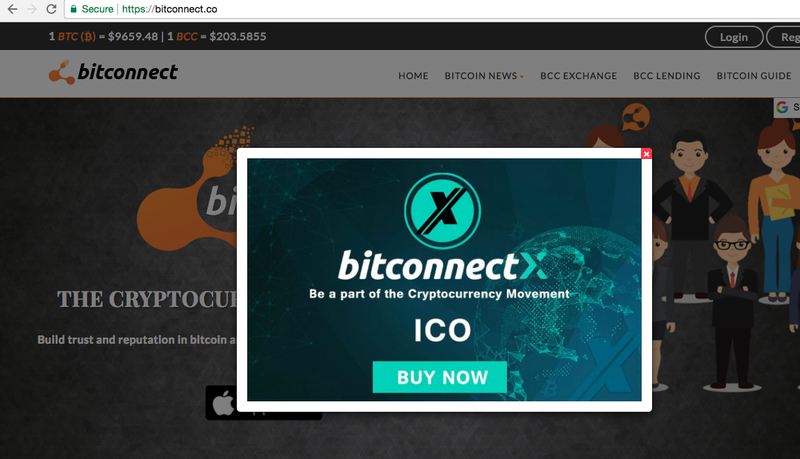 Now that you have a rough introduction to the history of Bitconnect and why so many people fell for it, let's get to the main point of this post, shall we? I kid you not. They've changed their name and colour scheme, but it is most certainly them alright. How do I know? Because it is being promoted on their original website, that's why. 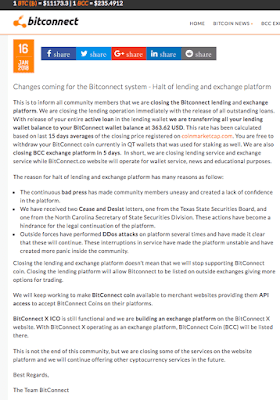 And I'm documenting this as hard, solid evidence so the next time you encounter a disbeliever of Bitconnect BitconnectX, you can just refer them to this post. Heck, they're even running an ICO (initial coin offering)! 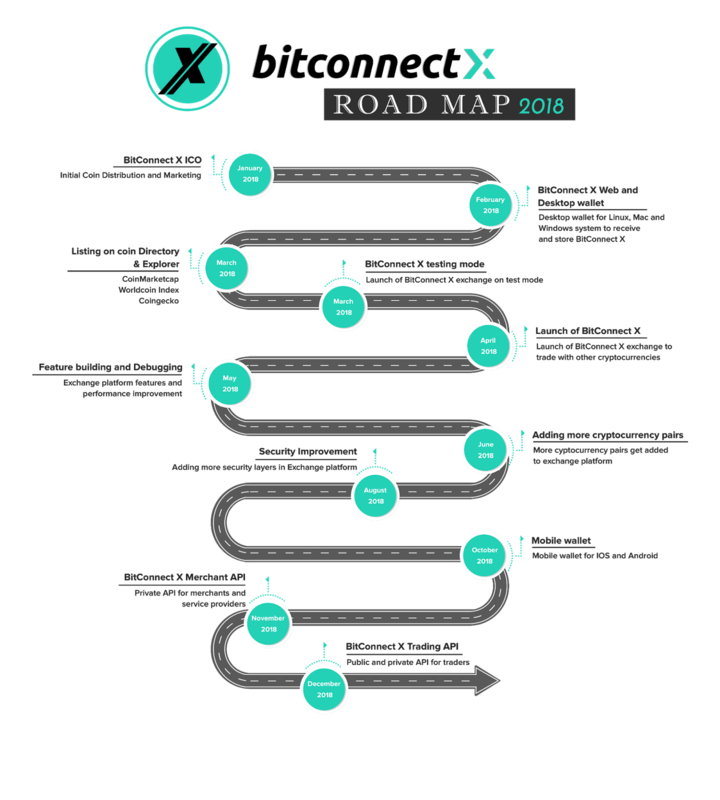 Why not right, since ICOs are so hot right now? I'll tell you what is missing - the team. Why? Please don't fall for this a second time.